Would you like to watch closely a bottling line? You can do it even without entering the plant! 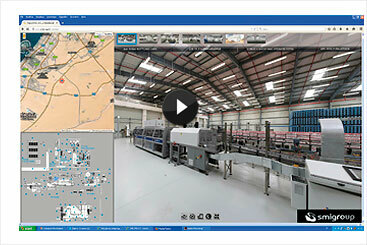 Thanks to our new virtual tour you can move 360° around SMI bottling line and examine in depth the machines installed for the packaging of Mai Dubai water with outputs up to 12,000 bottles/hour. 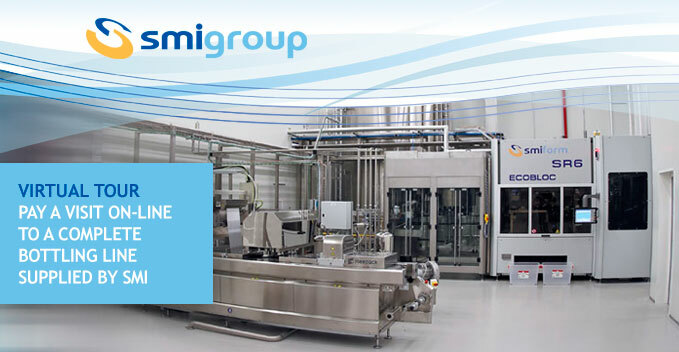 Enter now the new virtual tour to discover SMI tecnology. If you cannot view it, we suggest you download the latest version of the browser (1920x1200 recommended).